We had a great response to our Learn to Row Course. 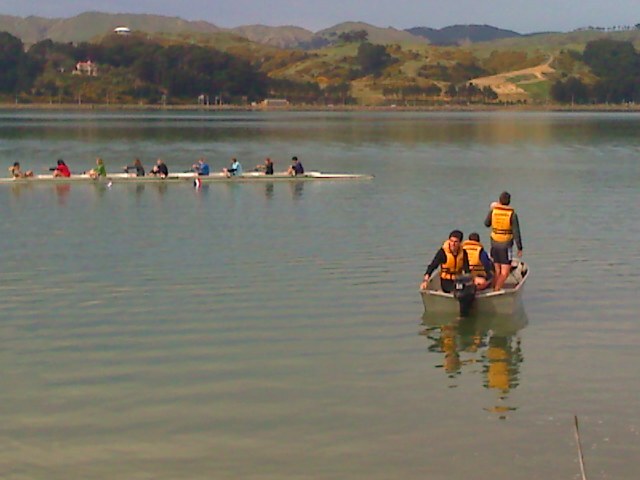 Sixteen new rowers aged 12-17 turned up to have a go. They came from Tawa, Aotea, and Bishop Viard Colleges – all within the club catchment. With ideal water conditions on Sunday we had two 8s on the water (there’s safety in numbers for beginners) giving a few of our more experienced young rowers a chance to do some coaching. 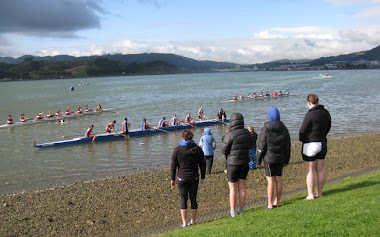 Club Captain Matt Hall says next weekend – if they all come back – we’ll get them rowing together as an eight and after that we’ll let them try the smaller boats and split them into squads to train against each other. 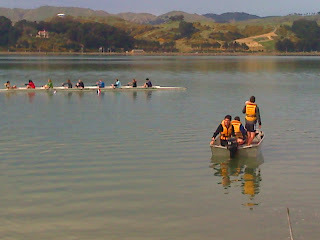 For more informatio see our Learn to Row page.